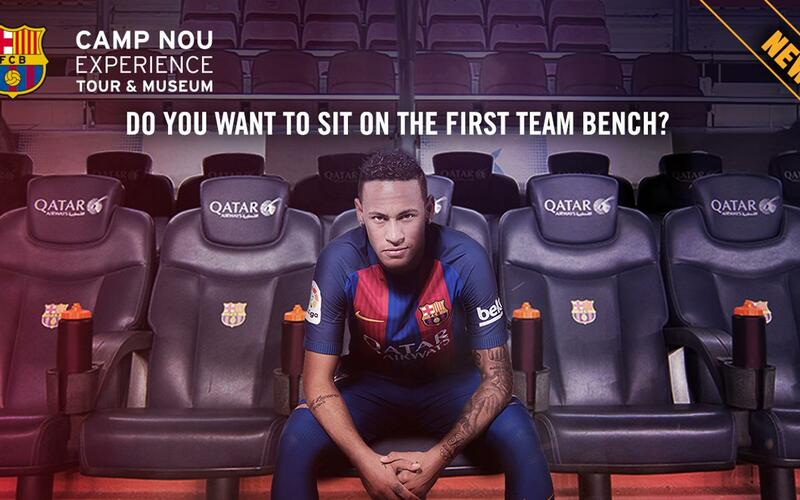 How does it feel to sit on the Camp Nou bench? The Camp Nou Experience presents an attractive new addition on the tour of the Camp Nou. In addition to exclusive visit of all the most significant parts of the famous stadium, the new addition of the Tour is to be able to sit on the bench of Camp Nou Experience. So, you can do just like Luis Enrique and the first team players do and then take a photo to treasure the memory as you feel part of the squad. In addition, during the official presentation of Ronaldinho as an ambassador of the club, the Brazilian also announced that, in the future, he will hand to the museum his Ballon d’Or trophy that he won in 2005.